HAPPY 2019 ALL!! 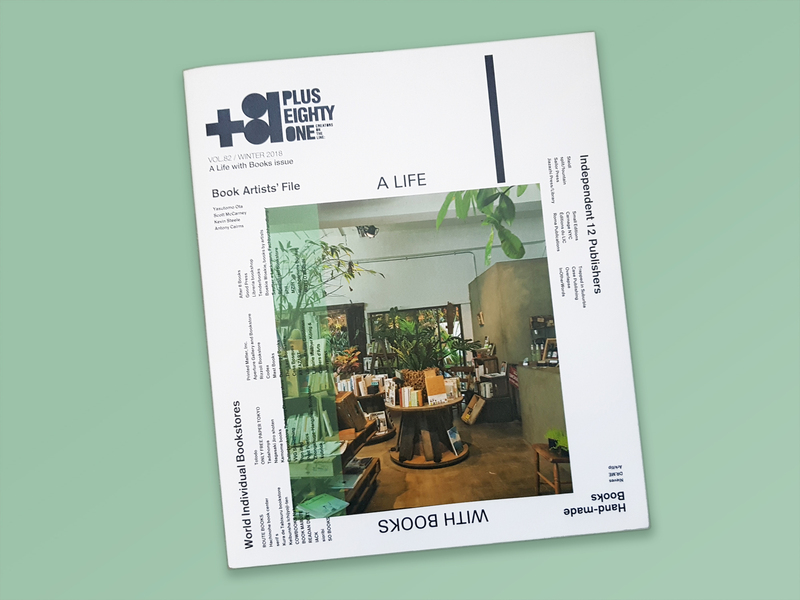 We’re rather excited to start the year alongside a huge number of great artists, publishers and indie booksellers featured in +81 Magazine’s ‘A Life with Books’ issue (Vol.82, Winter 2018/19, made in Tokyo)! See below for a list of features included. 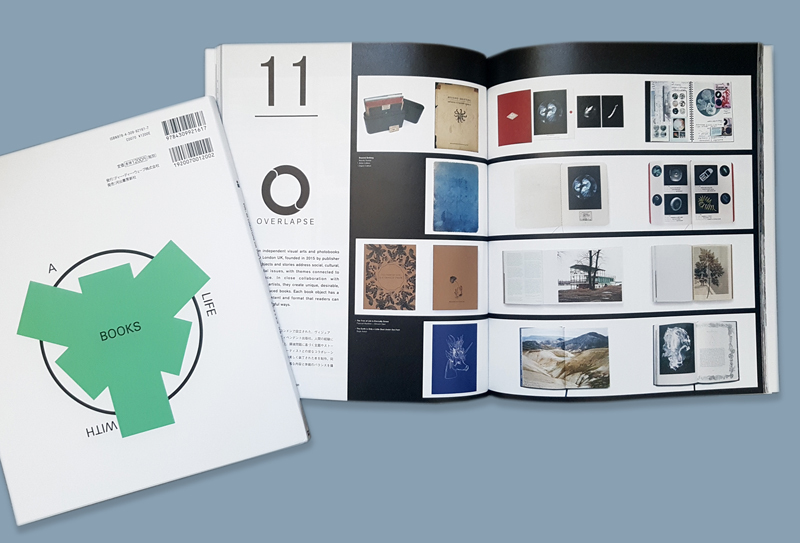 Massive thanks also to Yukihito Kono at IACK in Kanazawa (also featured) for giving us wonderful support, and for distributing our books in Japan! All texts in Japanese and English. Get your copy!